Syria’s journey from the ruins of civil war to the brink of World Cup qualification is a near miracle. However, beneath the surface, there is a much more sinister story. September 2017 marked the bloodiest month of the now-six year civil war. But the Syrian national team have overcome the hardship of war to stand within one game of proceeding to the final round of playoff games for next summers World Cup in Russia. 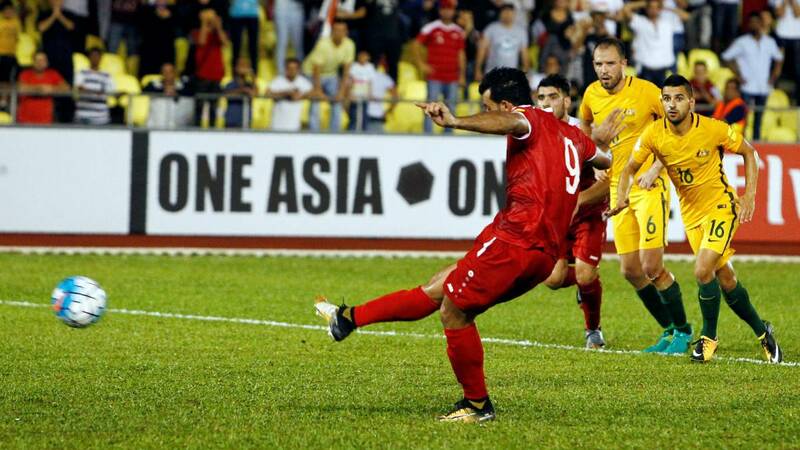 On Tuesday, Syria will play Australia in the second leg of the AFC qualification play-off in Sydney after the first leg in Malaysia ended 1-1 after a late Syria penalty from Omar Al Somah shared the spoils. The winner of the AFC playoff looks likely to avoid a play-off clash with the USA and will most probably meet Panama or Honduras, a beatable team for both sides. For some, willing for the Syrian National team to qualify for Russia presents a moral conflict. Syrian President Bashar Assad has frequently and publicly cheered on the team, while simultaneously leading a war that’s resulted in the deaths of hundreds of thousands of Syrian citizens. The Civil war in Syria has claimed in excess on 500,000 lives and led to a refugee crisis discussed the world over. The incumbent president of Syria, Bashar Assad, has the loyalty of the military in the country and, as a result, the majority of the balance of power in the region. But with fighting extremist Islamic factions, republican and loyalist groups, as well as interventions from Russia and the USA rekindling tones from the Cold War, the situation in Syria remains complex. Assad has reportedly used chemical weapons on his own people, exacerbating division and gaining worldwide sympathy from western nations. “Considering this team as one that is above politics and a national team that unites people is a big lie and part of a certain propaganda,” she added. Assad is reportedly a fan of the Qasioun Eagles, named after a mountain overlooking Damascus. This has led to commenters to warn that the Syrian state could exploit the national team’s success as a propaganda tool, according to the Washington Post. While cheering for the Syrian underdog when they meet Australia on Tuesday might be a vote for Assad’s tyranny, it was difficult not to raise a smile for the team when Somah netted late on to keep the AFC play-off tie alive. Moreover, Syria already overcame the odds in to reach this stage as they claimed credible draws with regional heavyweights like South Korea and Iran and beat the likes of China, Qatar, and Uzbekistan. In the final group game of the AFC World Cup qualification group stage, Syria needed a draw to reach the playoffs. 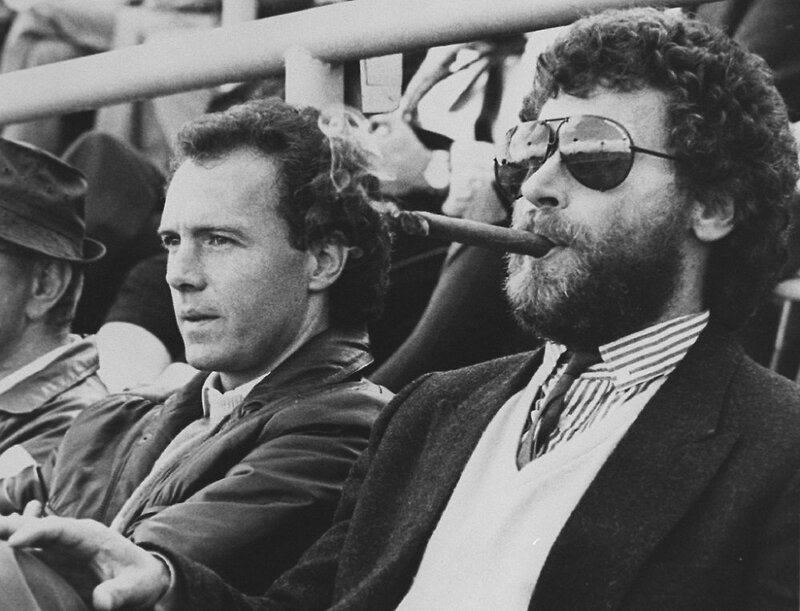 Trailing 2-1 to Iran with seconds to go, the fairytale, if you can call it that, took shape. With seconds left in the game, Mardikian passed the ball to striker Omar Somah, whose deft footwork slotted home to end the game in a 2-2 tie and allow Syria to advance to a playoff. The crowd went wild. The announcer howled, then sobbed. It is difficult to imagine the Syrian dressing room being either for or against Assad, but there are sure to be denials either which way in order to avoid controversy and negative publicity. However, with murder and fear commonplace in Syrian families, it is clear that many of Syria’s players have been personally affected by Assad’s tyranny. According to the Independent, “more than 100 professional footballers have been “disappeared” by regime forces over the last six years, subject to torture and other brutal treatment in some of the most notorious of President Bashar al-Assad’s prisons. “At least three have been confirmed dead, their mutilated and starved bodies identified in the famous 2014 images leaked from Sadnaya prison outside Damascus and other military facilities, including the former captain of the national team, Jihad Qassab. Firas al-Khatib, now Syria’s captain after five years playing in Kuwait, has lost friends after his perceived betrayal of the revolution and endorsement of a government that starved and bombed his hometown. “Now, in Syria, [there are] many killers, not just one or two,” he told ESPN, shortly before deciding to return, speaking of his fears the Syrian opposition has splintered into al-Qaeda-linked extremist factions.